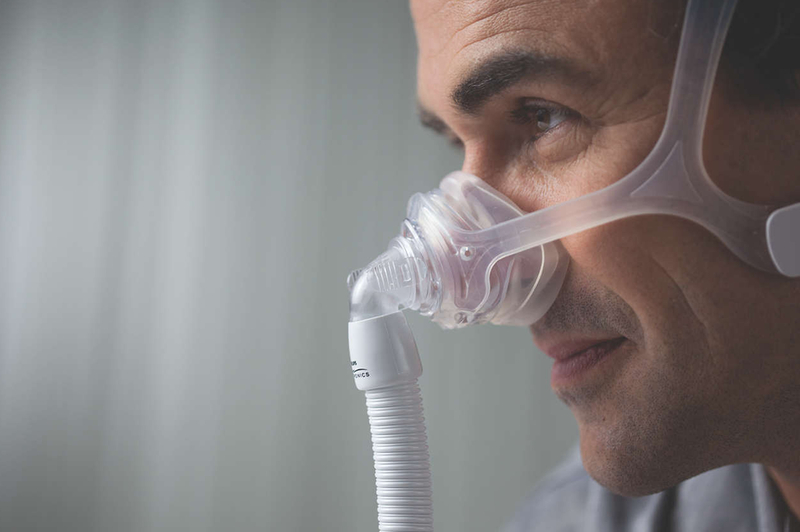 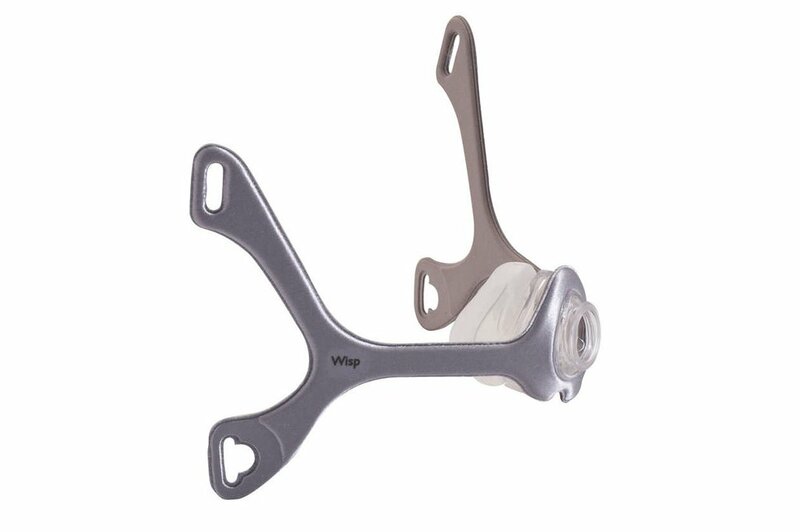 Philips Respironics has introduced a completely new design for their nasal mask, eliminating the forehead support and offering a minimalist fabric or flexible silicon frame for maximum comfort. 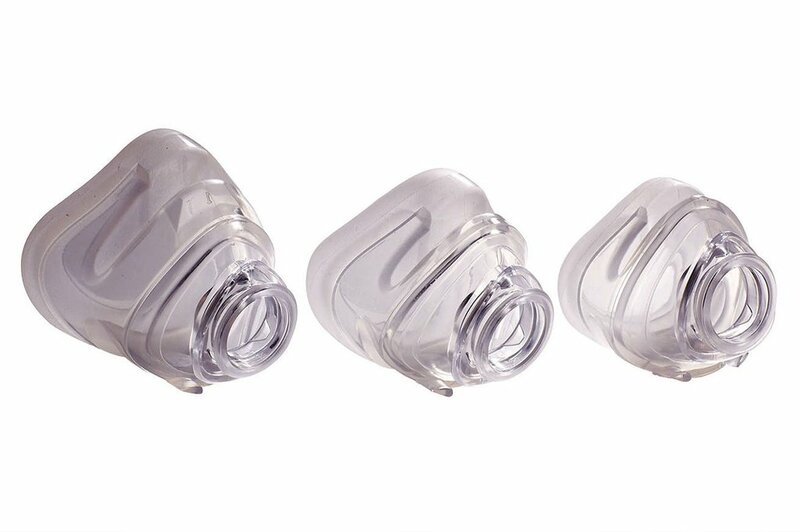 The result is a nasal mask that is so lightweight and unobtrusive that it feels like a nasal pillows mask. 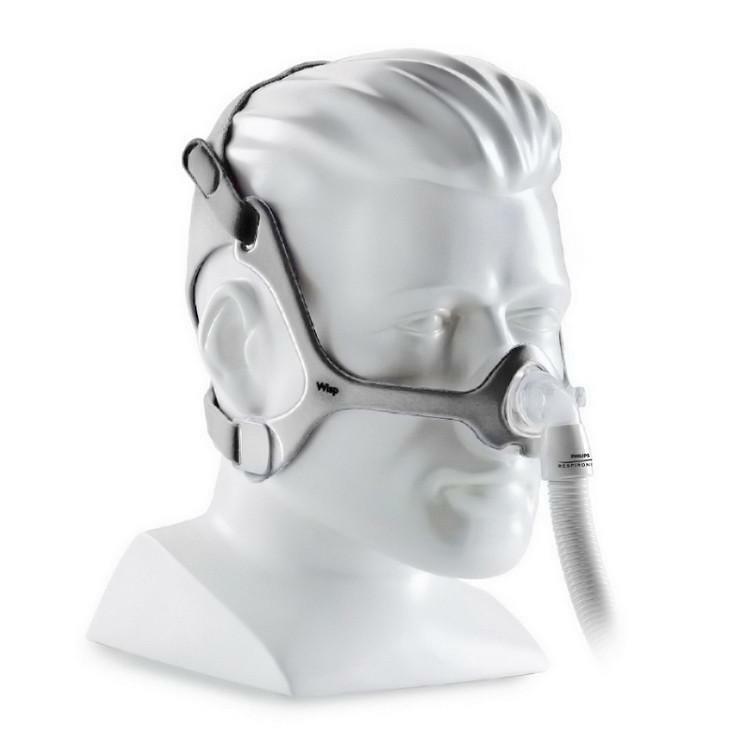 This mask is also packaged with the small/medium, large, and extra large cushions included to help you get the correct fit every time.